Kansas Boxer Rescue View other Boxers for adoption. 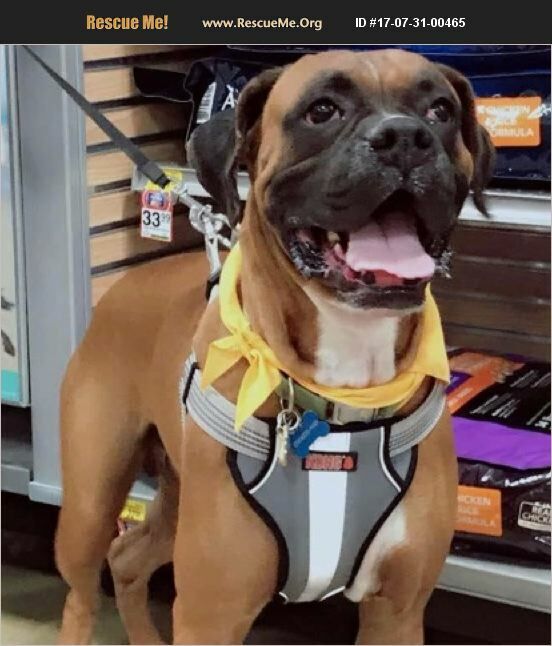 Zeke is a stunning 5 yr old male boxer looking for his forever home. His foster parents say he is darn near perfect! He does well with most other dogs, house/crate trained, fully vetted, heart worm neg, chipped and ready to find his forever family! His adoption fee is $250. To inquire about Zeke or to apply to adopt please complete an application on our website www.handsofhoperescue.com.